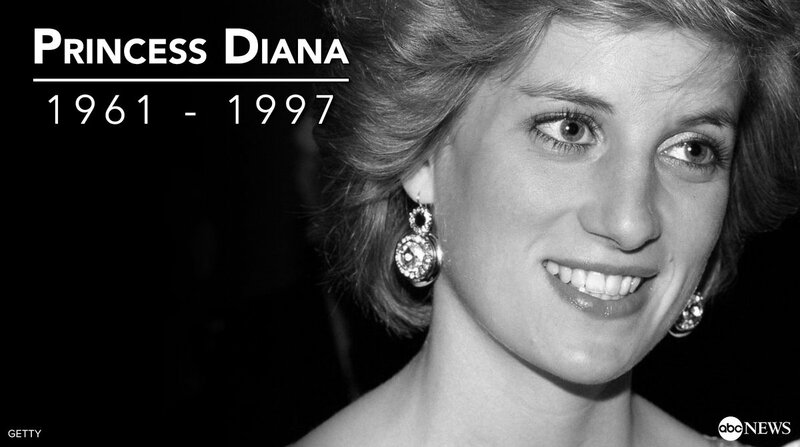 This entry was posted on Tuesday, August 22nd, 2017 at 8:52 pm	and tagged with British Monarchy is Reptilian, Conspiracy into Diana Death, Crash in Paris, Crash in the Pont d'Alma Tunnel, David Shayler on Diana's Murder, Diana and the Palestinians, Diana's True Legacy Lives On, Dodi al Fayed, Driver Henri Paul, French Inquest a Whitewash, John Morgan, MI-6 Involvement in Diana's Death, Mohamed al Fayed, Mr. Michael Burgess, NSA Monitoring Diana, Paparazzi Involvement in Diana's Death, Piaget Inquest, Princess Diana of Wales, Trevor Rees-Jones, Was Diana Going to Marry Dodi? Diana and Landmines, Was Diana's Death an Accident?, Was Diana's Death an Assassination?, What Took the EMS So Long?, White Fiat Uno and posted in Mind Control and Targeted Individuals, Suppressed History. You can follow any responses to this entry through the RSS 2.0 feed.